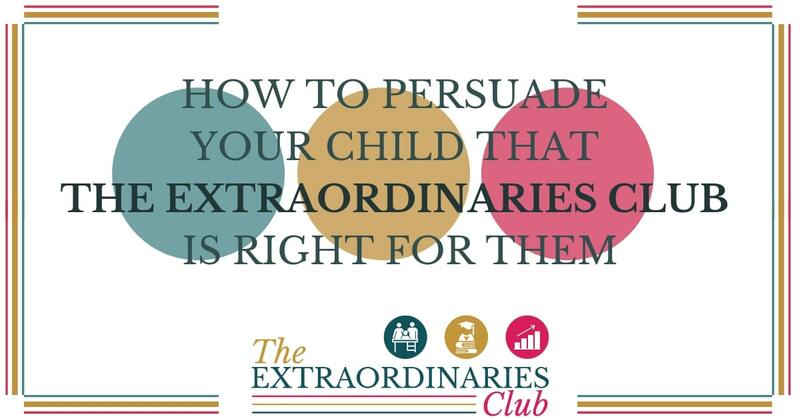 You may have been checking out the information page about The Extraordinaries Club, my online club for the families of year 10-13 students supporting them through the exam years with less stress and more success, and wondering whether you should sign your family up for it. You may even have broached the subject with your son or daughter. However, as a lot of teenagers think they know it all and that they don't need any help you might be meeting with some resistance. In this post, I'm going to help you with some strategies to give The Extraordinaries Club a go. 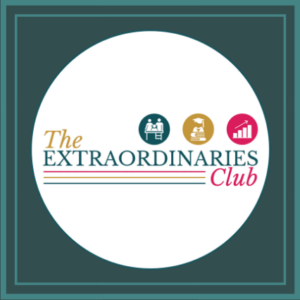 If you haven't heard about The Extraordinaries Club click through to read the information page and see what it's all about. 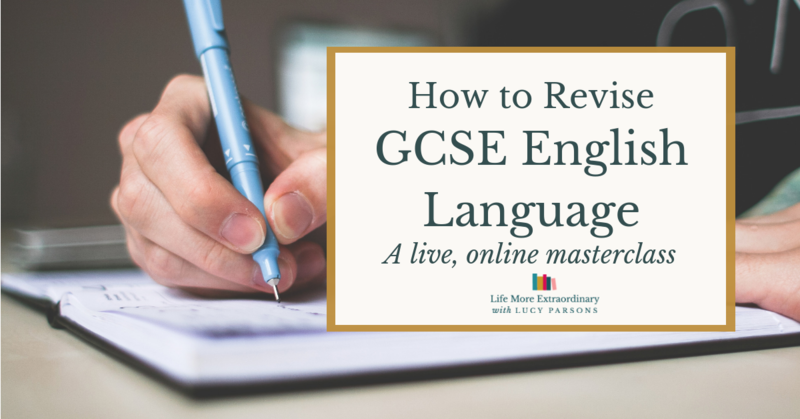 What with doing the homework that's set every night and doing lots of extra-curricular activities like Duke of Edinburgh, music lessons, choir and sports practice it might seem to your teen that they just don't want to take anything else on. I've designed the course with busy, highly motivated in teenagers in mind. I know their time is precious (and your time is probably even more precious as a parent). 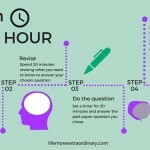 When you first join The Extraordinaries Club, you should work through the nine modules of The Exam Success Formula. Each module is designed to be done in a week and to take about an hour in total (although it varies slightly from week to week). The modules are made up of very short videos (usually 3 minutes or less, although there are a few slightly longer ones) so they're easy to watch either as bite-sized chunks throughout the week or in one sitting. In addition to this there is the weekly coaching call, which is scheduled for one hour on a Thursday evening at 7:45. The coaching calls aren't compulsory, but they're highly recommended and parents and students will only have calls on alternate weeks (some calls are just for parents, some just for students and some for both at the same time). If either of you can't attend live, then you'll be able to watch the recording which will be posted inside the club. Finally, there is time spent asking questions and interacting in the community for the course. There are separate groups for parents and students. This time is incidental really – it fits in between all the other things you're doing, just like all social media activities do! So, for the nine weeks of the course you'll need about two hours per week. After that, it's up to you and them. 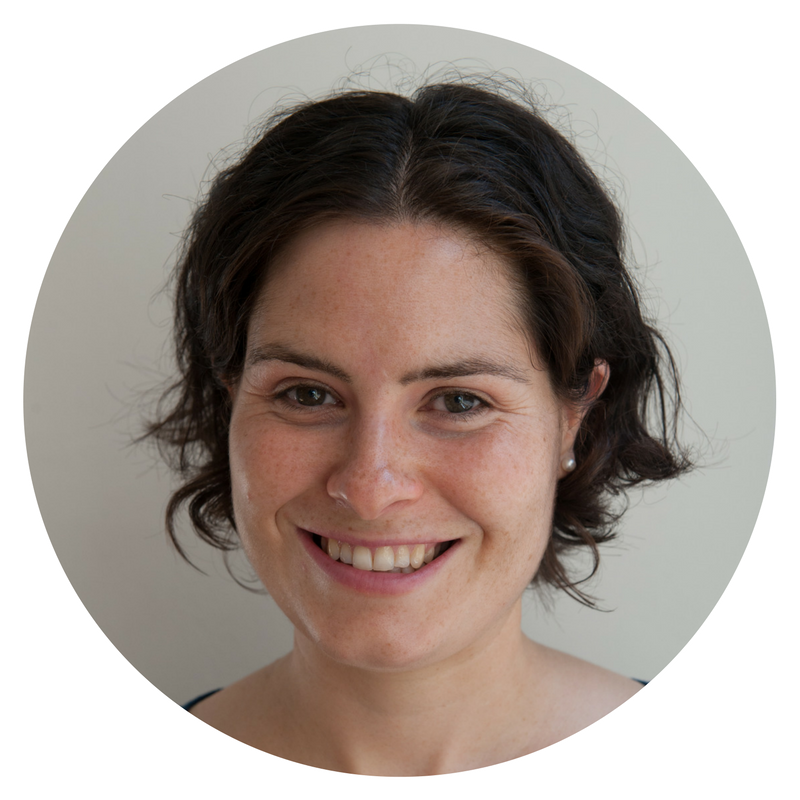 They might feel that they want to come along to the coaching call to ask questions, dip into some of the archive of webinars, workshops and masterclasses or come along to a live workshop or masterclass. The club will be there to support them, whenever they need it. Will the time be worth it? You're probably wondering whether it's worth the time investment right now. Think about it like this. If you were trying to build a piece of Ikea furniture without reading the instructions, would it all go according to plan? You might be lucky, but probably not. Trying to study for your GCSEs or A Levels without the necessary study skills, time management and mindset is like trying to build that piece of furniture without the instructions. It's likely to go wrong and waste you a lot of time. You might be lucky and crack the system yourself, but do you really want to leave something so important up to chance? Your child might be thinking that it's a bit early in the school year to join the club, or that it's too early in their courses if they're just starting year 10 or year 12. My answer to this is that this is the perfect time to be learning the things I'm teaching in the club. 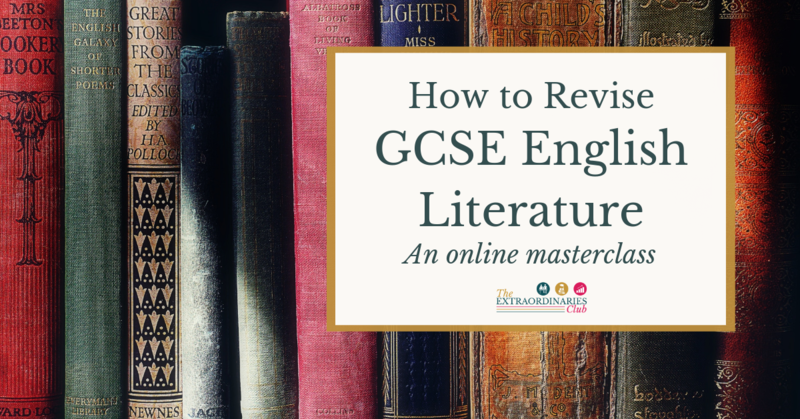 Particularly for year 12s who are just starting A Levels, they need to hit the ground running. Many students struggle to adjust to the increased independence and more taxing material they have to tackle at A Level. 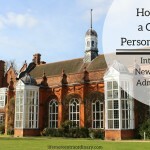 This course will ensure that they start their courses strong. 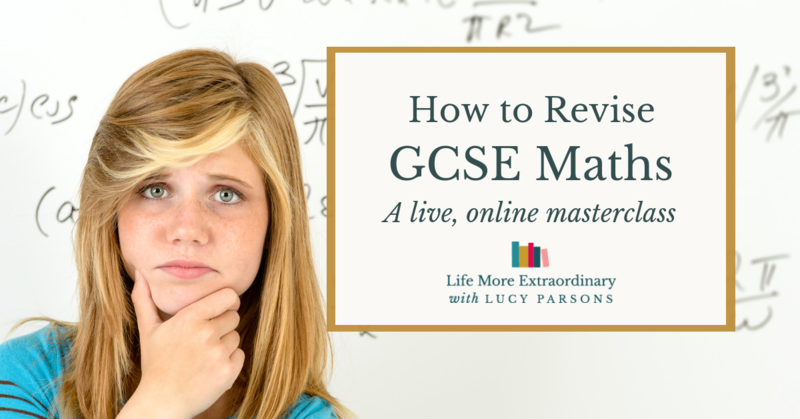 While it's not too late if you wait until later in the year to do the course, I've found that the students who cover the material in The Exam Success Formula later in the school year struggle to find the time for it and don't get the full benefit. 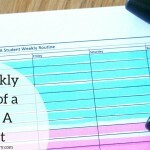 My best advice – start on this as early as possible to get into the good habits that will support you throughout the academic year. The earliest I would recommend that your child starts accessing The Extraordinaries Club is year 10, but younger students have made very good use of the material. It will depend on their maturity and motivation levels as to whether it's quite the right time. If your child is in year 13 and didn't do as well as they had hoped in their year 12 exams I'd say that it's essential that they jump into the club in September so that they get everything in place to turn their A Level results around. If they're doing just fine, thank you, and in the thick of UCAS applications then the club isn't right for them as it's too time-consuming. 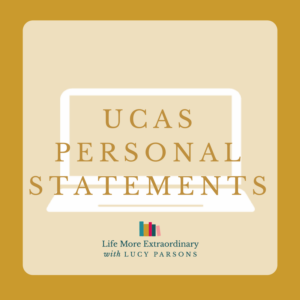 The beginning of year 11 is also an ideal time to do the course – before you get to mocks at around Christmas time and get into proper revision season in February. Really this is the optimum time for you. Most of the students I speak to are highly motivated and really want to do well. But there's been the odd one who just doesn't care. 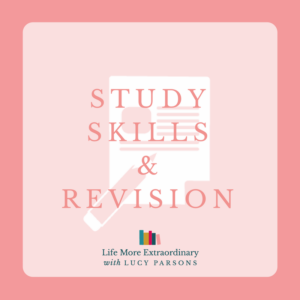 In the second week of The Exam Success Formula we will look at motivation and how studying for their exams, and getting the grades, fits into their hopes and dreams for the rest of their life. 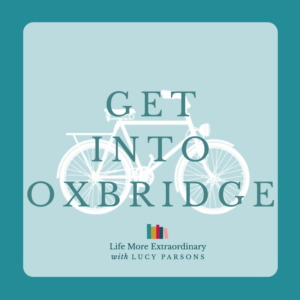 When I've done similar exercises with my private clients, it's really helped them to understand why their grades matter in achieving the things they want in their lives. It's made them much more focused and purposeful about their school work. 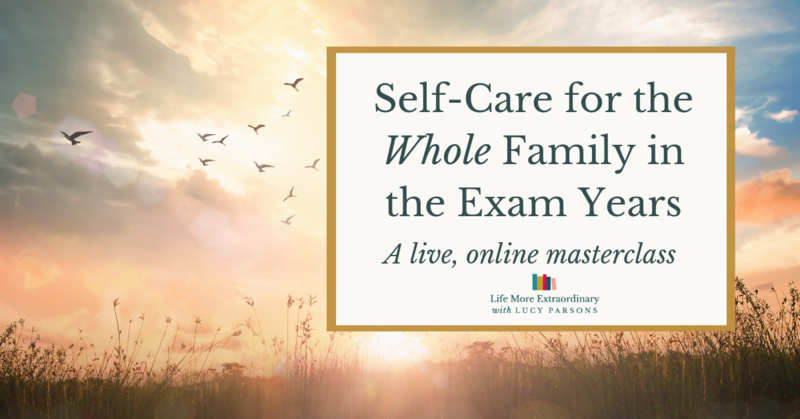 So, if your child doesn't really understand why they're taking these exams, anyway, this course could be the perfect thing to get them focused and engaged. And, if they really haven't got any motivation at all, at least the materials in the club will give them structure so that they know what to do and when and don't just fritter away their exam years. I meet a student every now and again who seems to be being carried along in the fast current of life and doesn't really understand what's happening to them. They feel overwhelmed by just going with the flow and are struggling to take everything on board. If your child feels this way then the club is the perfect thing to give them a sense of confidence and control over their own destiny. All the students I work with come out feeling both more confident in their abilities and have more faith that they're doing the right things to achieve their potential. This is very powerful in reducing stress and that feeling of general over-whelm. As one person said to me the other day, “You give structure to learning.” This is what someone who is overwhelmed really needs. Many students I work with lack confidence, both in their own abilities and that what they're doing in their independent study time is the best way to use their time. I've seen some amazing transformations in the students that I work with in terms of confidence. This happens firstly because I show they exactly what they should be doing to improve their grades, and secondly, because they see improved results as a consequence of doing the right things. The confidence then just feeds itself. The club will take away the guessing games and uncertainty about whether they'd doing the right thing. Doesn't that sound good? I've created a fact sheet about the club written especially for you to share with your child. You can download it here. If it doesn't cover all their questions or concerns, don't fail to get in touch! My email is lucy@lifemoreextrarodinary.com. I hope this has answered your child's key objections to joining the club. If they're worried about anything else, please do let me know in the comments below or email me at lucy@lifemoreextraordinary.com. I promise to give honest answers to your questions and help you both to make the right decision for you at this point in time. If you're ready to sign-up, or just want to see more information about the course visit the information page for The Extraordinaries Club. To sign-up find one of the big pink buttons and sign-up there. I can't wait to work with you!